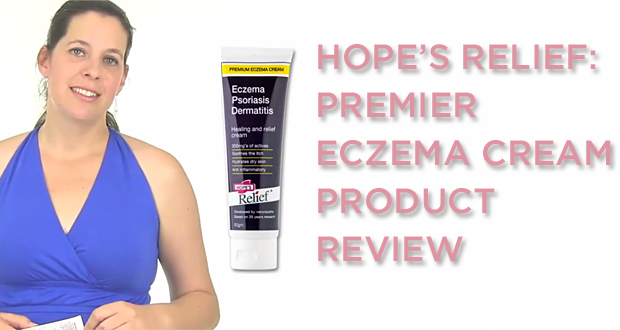 I was sent a bottle of Hope’s Relief Premium Eczema Cream to review by one of my clients. Having had a son who has suffered from Eczema since he was 3 months old, I was more than happy to give this cream a try and it does work. Take a watch of the video below to find out more about this cream including ingredients, costs and where to buy. Find below the links to the relevant websites where you can buy the product and / or find more information about the product. The NEW, BIGGER AND BETTER Spindel Review!